Woodlands Castle (Clyne Castle) / built in 1791 and named ‘Woodlands’, this estate was purchased in 1800 by Major General George Warde, he added crenellations to the house and re-named it ‘Woodlands Castle’. 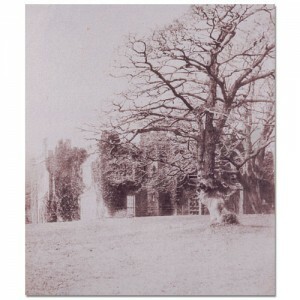 From 1859 this was the home of William Graham Vivian, who in turn re-named it ‘Clyne Castle’. Its grounds now form Clyne Gardens, one of Swansea’s many parks. Clyne Gardens is very beautiful and is at its best during May when the many species of rhododendron and azaelea are in bloom.